Great board here. I just recently swapped my old 98 Accord for an 03 Accord EX. So far I've been very happy with the car because the engine and interior are in excellent shape but there are some what I think should be some minor body work I'll like to do on the car to restore it to as close to mint condition as possible. My biggest problem right now is finding exactly what the part number for certain parts are. I'll provide a link of what I think is the door breakdown to see if you anyone can help. I live in Canada, so its a bit harder for us to get some body parts down here. I think the first picture I attached is called the channel, I'm not sure about this but its been the hardest part for me to confirm right now (partly because I'm not sure if those are parts of the door or if its part of the window) . I don't want to order the wrong part online and have to deal with sending it back. I was told the second part is called obliques, I can't seem to find that OEM name/part number as well. 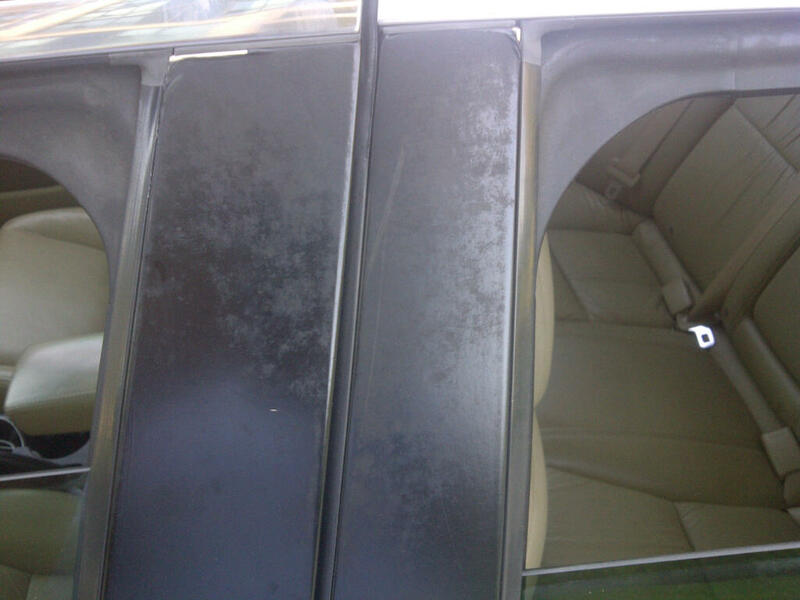 Both the "channel" and "obliques" to be replaced are on both rear doors. Last but not least, i'll like to fix the chips you see on the hood there. A body shop told me its almost not worth it to paint it because I'll basically have to paint the whole front end of the car so the hood matches the fenders. He suggested I just touch it up. What do you guys think?. Last edited by G4L; 07-28-2013 at 09:41 AM. In your link look at #6/#8 for the second picture.......you'll need the same for the front door(s).......Pic#2 of your's. 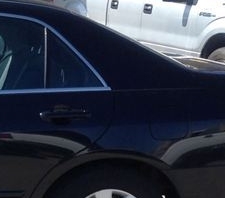 Next, for pic#1 of yours - sorry out of order here - go and look at "Rear door windows" and you should see that "sash". For the hood....depends on "how perfect" you want it? 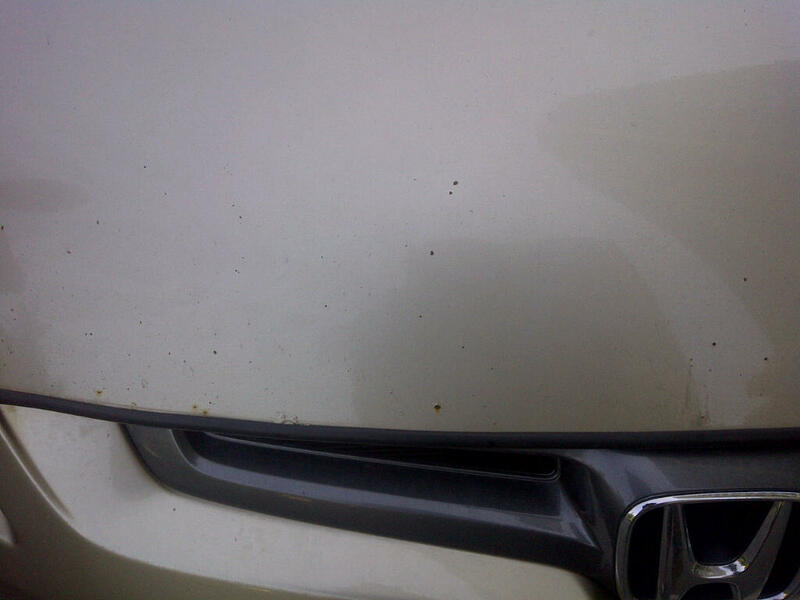 If you just want it "some what" better than yes touch up will be fine - note that a few of those dings have rust in them that needs to be taken care of. If you want it perfect....well the body shop answer is correct....they have to blend the paint which means painting/overspraying a larger section so the new paint blends into the older paint. Try OEM Honda parts websites. I think I found one part (6,8) from following link. Apparently an adhesive backed strip that is pressed on. I know that some shops will fix, paint, and blend w/ good results, but may not be much cheaper than painting entire piece. Check youtube videos for touchup and blending techniques. I've seen quite a few. Thanks for the response guys. OK i've the part for pic 2 but what about pic 1? Not sure what number that is. Last edited by G4L; 07-28-2013 at 12:16 PM. I'm having a hard time visualizing what the first picture is. Is it at the back of the back door inbetween the glass that goes up and the rear triangle window? As for the hood, They are right, you would be looking at a good bit of money to have the hood painted because they are right, if they paint just the hood it will be a little bit off of the other panels. And since you are considering this in the first place I'm guessing you are too much of a perfectionist to be acceptable with just the hood repainted. I would try some touch up and see if you are happy with the results, at least if you aren't pleased its only a few dollars wasted. I'm in same place as L2R here. Frankly I thought the parts identified fit this pic location, but apparently not. 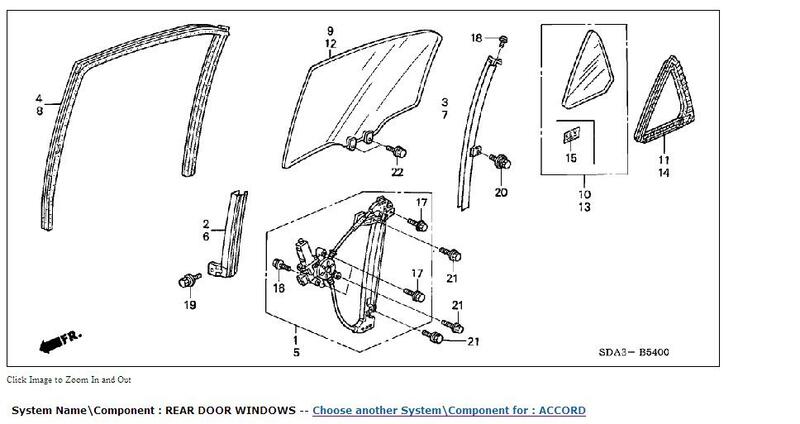 If rear door check parts for rear door. I did look. Check out the link in post #4. I'm just not sure what the exact part is because I'm not sure if its part of the whole frame or if its just a little part by itself. 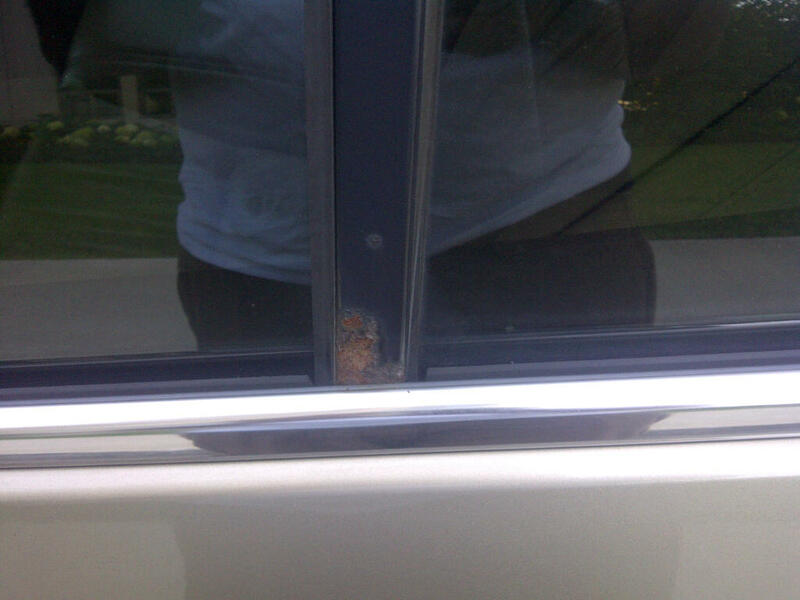 See this....#3/#7.....the metal piece between the rear glass and the opera window. Thank you very much. Will try and put in order tommorrow.